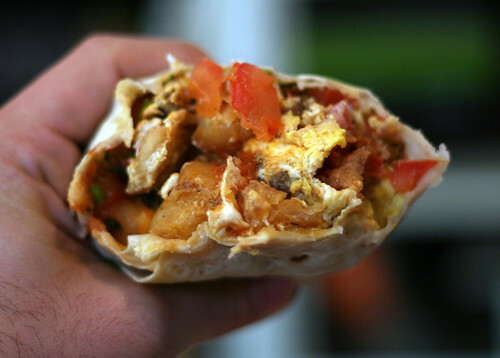 El Taco makes the best breakfast burrito in San Pedro, but they only serve until 11 AM. I always seem to want one at just about 11:15. Such is life.